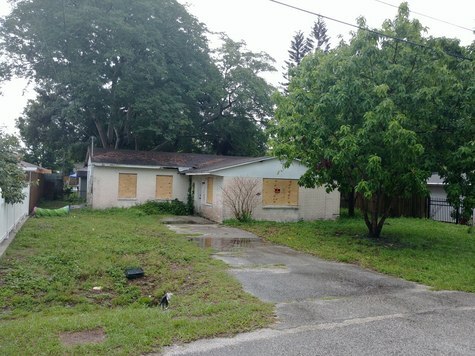 Property has Great Potential and Would be Perfect Flip for seasoned Investor. Written Estimates are below along with comps. Looking for Cash Buyer with quick close. 3103 W. Marquette Ave Tampa Fl 33614 (2/2/1) 1218 sq. ft. sold 224k.